Southwest bath accessories are interesting and unique. Western bathrooms and rustic bath or cabin bathrooms come alive when you add hand painted western and southwest style decorative toilet lids, bathroom accessories and luxurious fabric shower curtains. Woodland or mountain cabin style themed shower curtains are perfect for rustic bathroom decor. Make the difference in your southwest bathroom decor with these classic works of art and bring the flavor of the southwest, a mountain cabin or the old west into your bathroom. 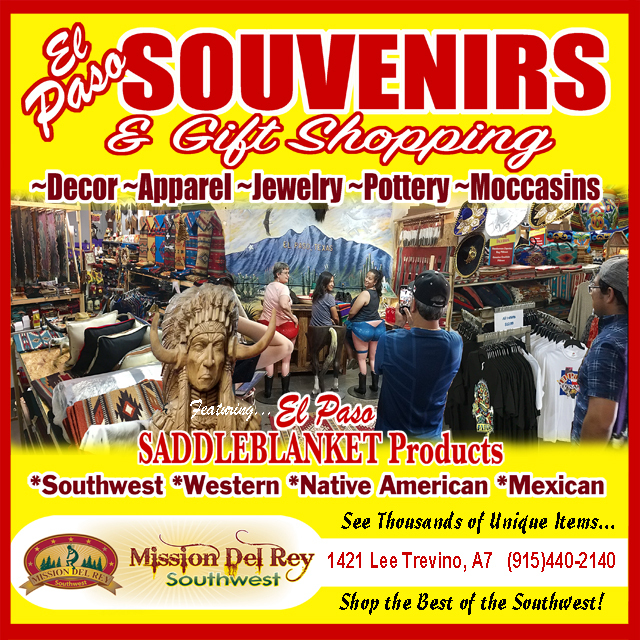 These southwest bath accessories and western bath accents are perfect for your decor as well as cabin or lodge style. Western Iron Art Horshoe Towel Bar 21"
Western Running Horses Tooth Brush Holder 5"